a stroke of fabulosity: PROJECT ARM CANDY: Acquisition Three! PROJECT ARM CANDY: Acquisition Three! I tried on an amazing pair of skull flats that I want to eventually get, albeit not for a while because I'm not going to be buying anything for quite some time! 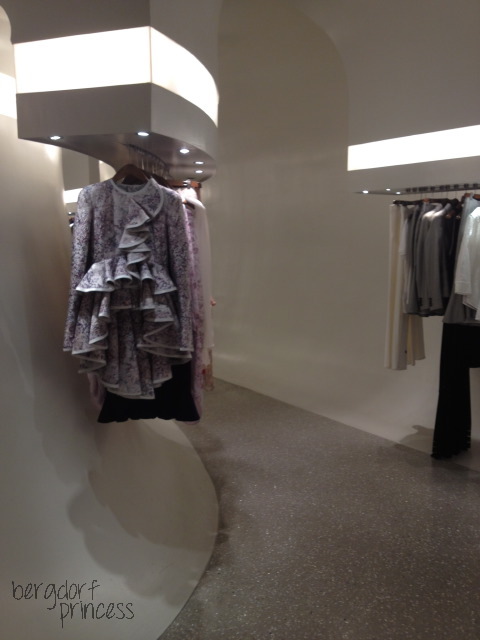 Everything at the McQueen boutique was so stunning; it took my breath away. 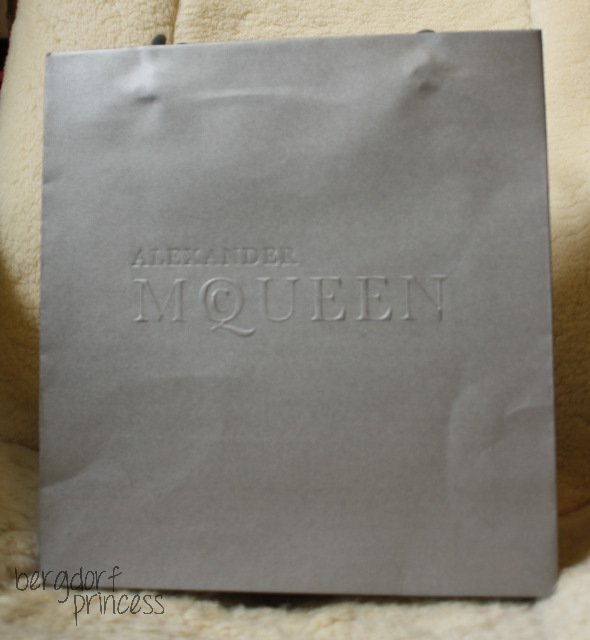 I don't usually get that excited about purchases or designer boutiques but for some reason going to the McQueen boutique just made me incredibly happy. Finally, on to the bracelet of my dreams haha! ;) The eyes are Swarovski crystals and they sparkle so beautifully! 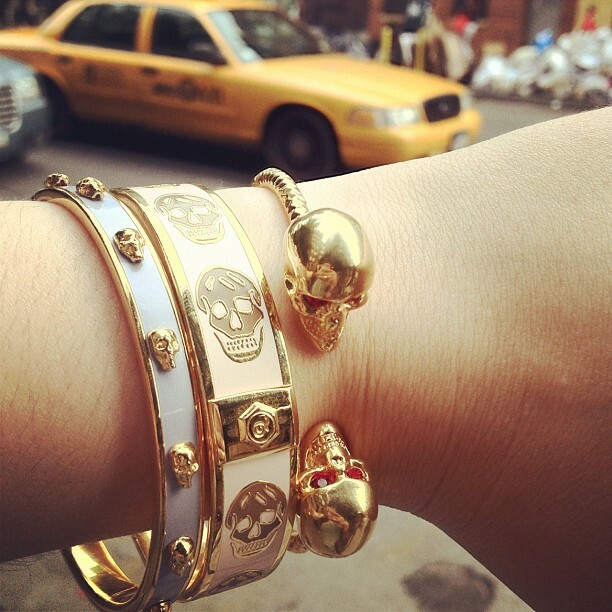 I love your armcandy.. :) I want them too! Soo gorgeous! 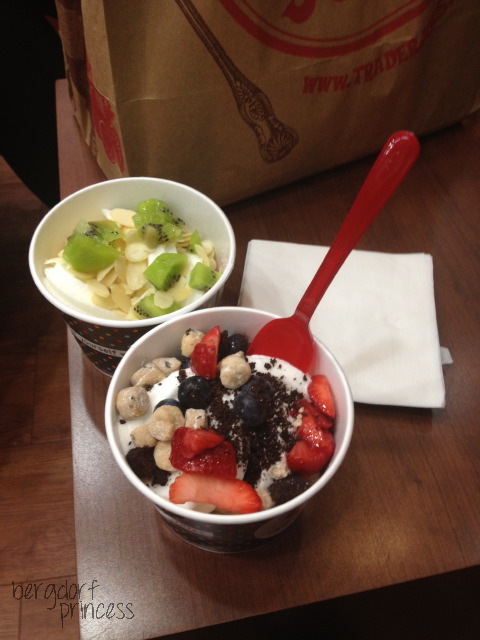 Love them both all together and apart. I'm actually thinking of buying an AQ bangle but I was wondering how you get them on? Do they have a lock or do you just put your hand through them? Also, about how big are they in diameter? You can express your individual personality by choosing right design of authentic omega watches online. The innovative and stylish designs of Coach Designer find a christmas gifts show that you are a woman of elegance. These pieces are creatively designed; swiss rolex will help you to be the center of attraction in any party. All you need to do is find a designer catier love as unique as you are. It will help you to define yourself. If you can't afford the high cost of designer softshell jackets, then online wholesale handbag stores can provide you desired fashion accessory. Rest discount gucci handbagsassured it will not burn your wallet and will not affect your monthly budget. wow what a beautiful project, i really like your post.